Rafe Churchill knows more than a thing or two about traditional houses. 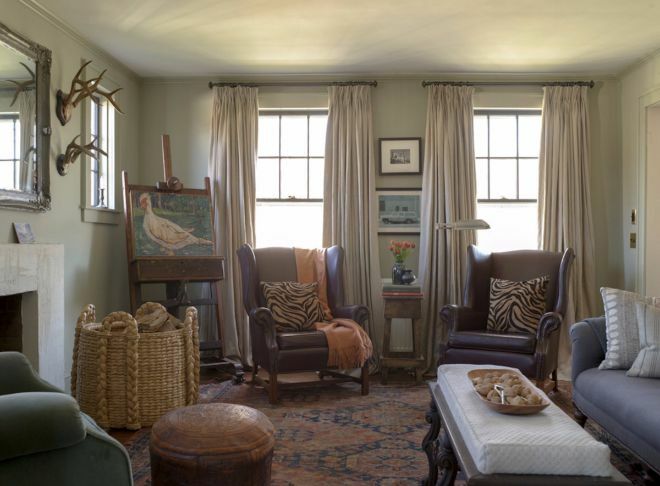 He's a designer of old-fashioned and country-style homes, and a shining example of his work can be found by looking at the Connecticut farmhouse featured below. Churchill took great care to keep the texture of the house in place, only upgrading the parts of the home that were in dire need of repair. 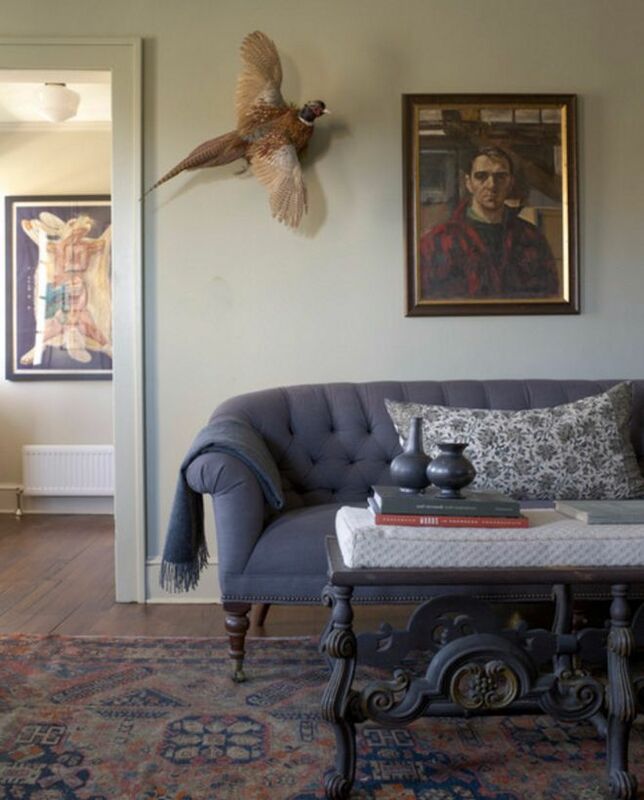 The living room features furniture that matches the time period of the home. The color palette is muted and subdued, giving the home a neutral feeling. Another view of the living room shows the ornate rug, as well as more paintings an d large woven basket for holding firewood. 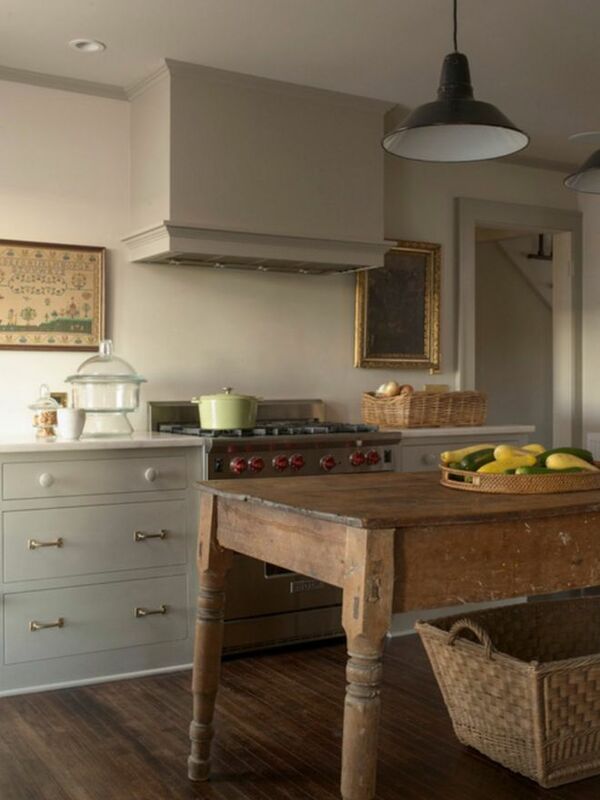 The kitchen is styled as a 100-year-old kitchen should be, but the stove has been updated to allow for a more convenient cooking environment. Some of the rooms open up due to the double doors that slide into the walls. 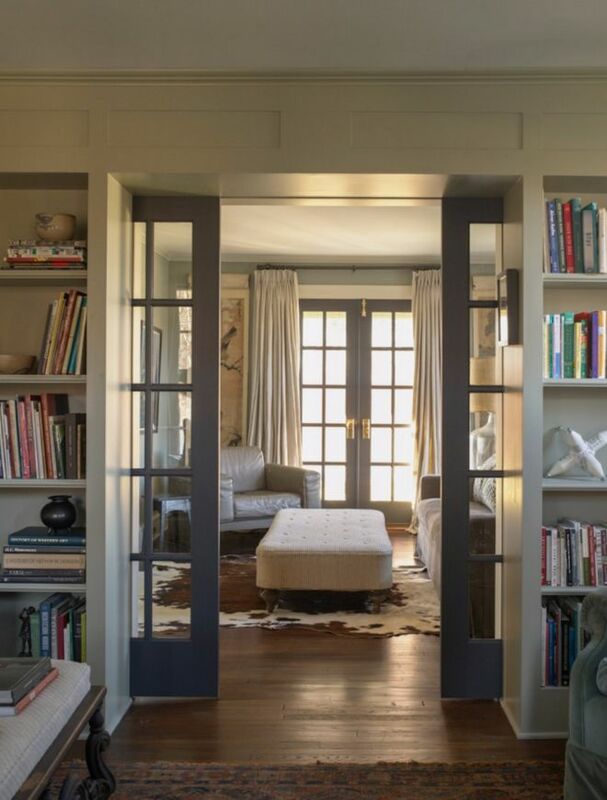 These doors not only save a ton of space, they also make the rooms feel larger. 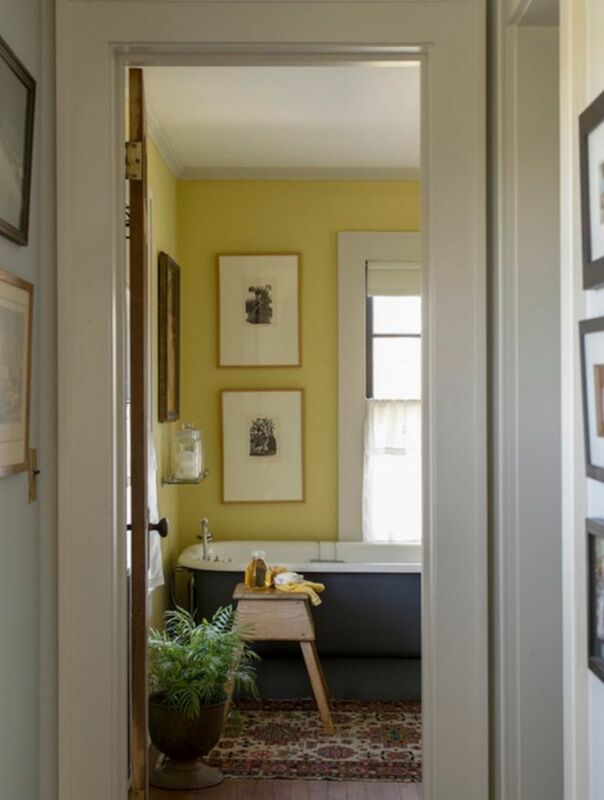 The bathroom adds a splash of color to the house, and the walls are contrasted beautifully with the old-fashioned claw tub. 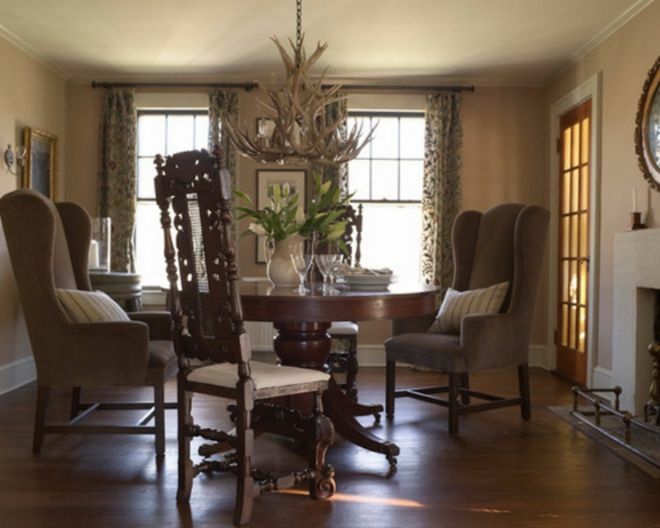 The dining room features intricately carved wooden chairs as well as an antler chandelier. 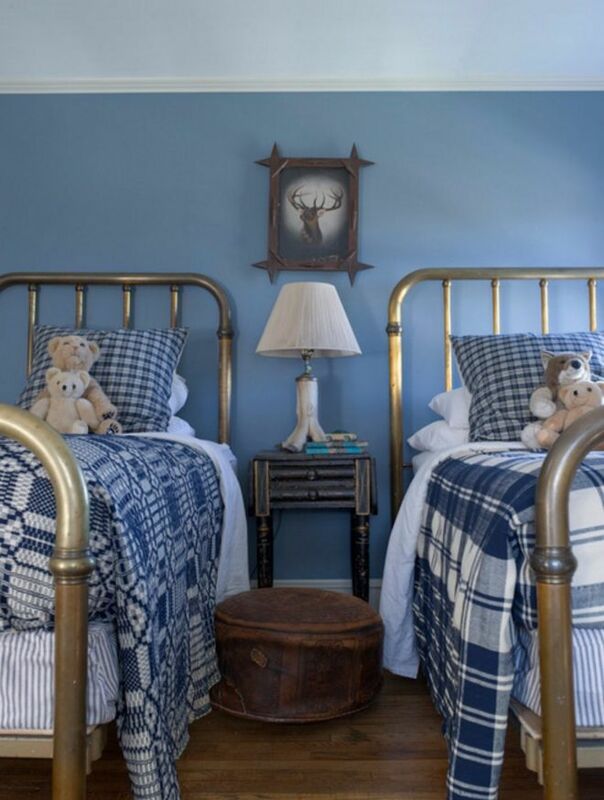 The children's room is playful and bright. 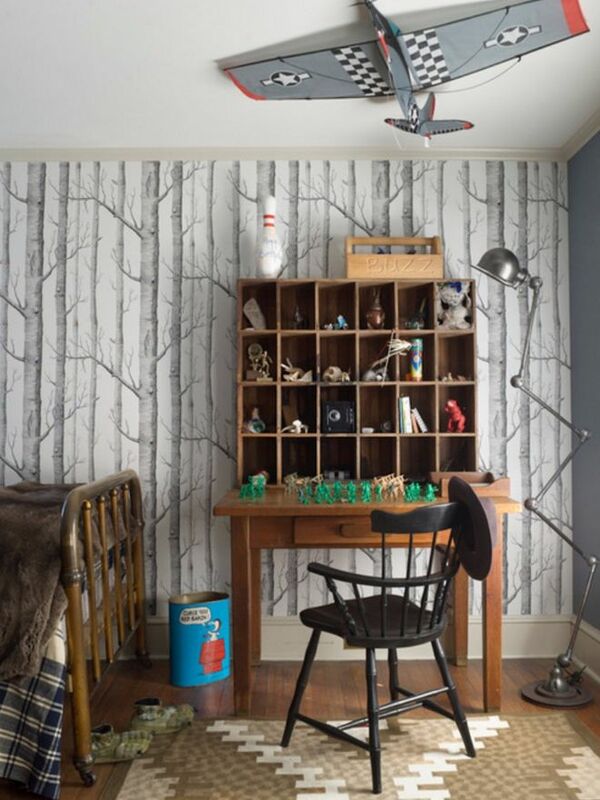 A graphic wallpaper keeps the room from being visually repetitive. 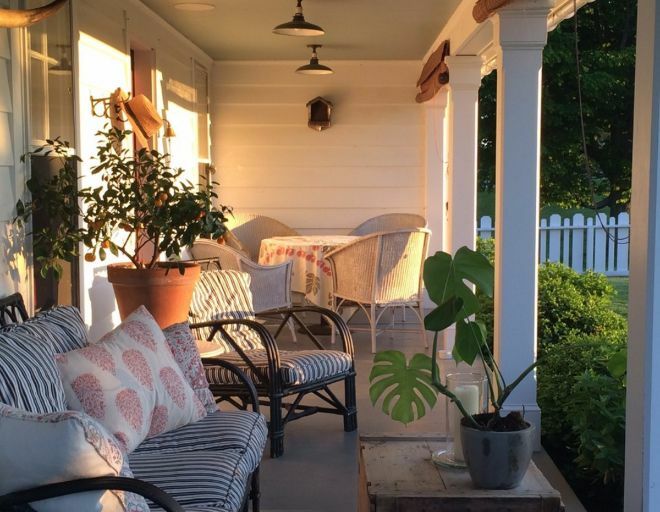 It's not a farmhouse without a beautiful porch, and this Connecticut home delivers with its sunset-soaked outside social area. 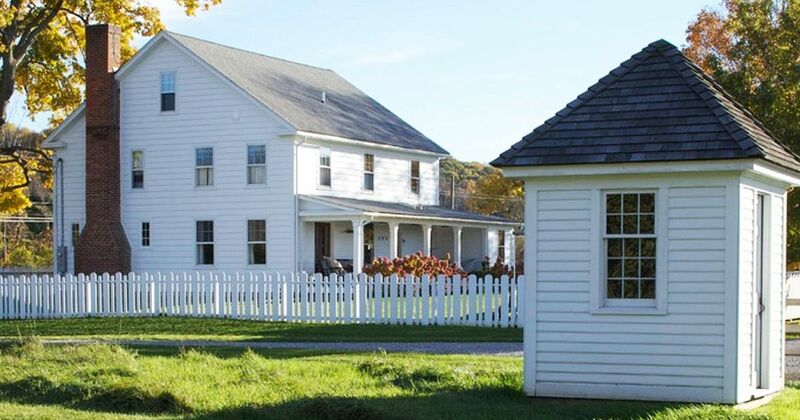 I'd absolutely LOVE to live in this farmhouse, wouldn't you? Let us know your thoughts and make sure to share this post with your friends!